They all do it. The software giants create apps and functionality you come to love (or become addicted to) and then, on down the road, they pull the rug out from under you by discontinuing them. Once you start using Windows 10, you’ll notice that a few things are missing. Some, like Windows Gadgets, a holdover from Windows Vista, were never really all that cool anyway. Very few of us sit and stare at the Windows desktop. Windows Media Center was useful to some, but, again, for most, not an app that will be greatly missed. Windows 10 does not include a way to play DVD videos. 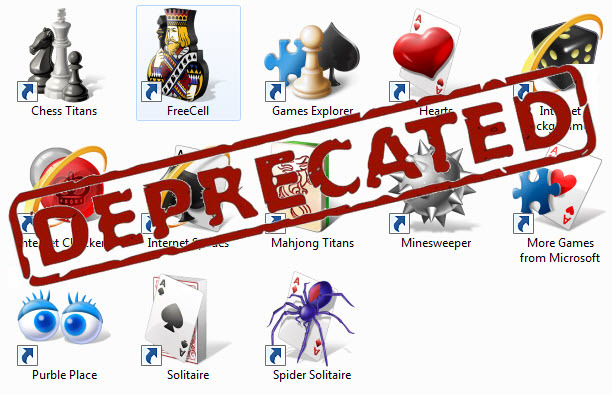 Here’s how you can get that functionality and those apps back. Install a free third-party app with that functionality. The one that comes most highly recommended is VLC Player for Windows. It will also play CDs, etc. 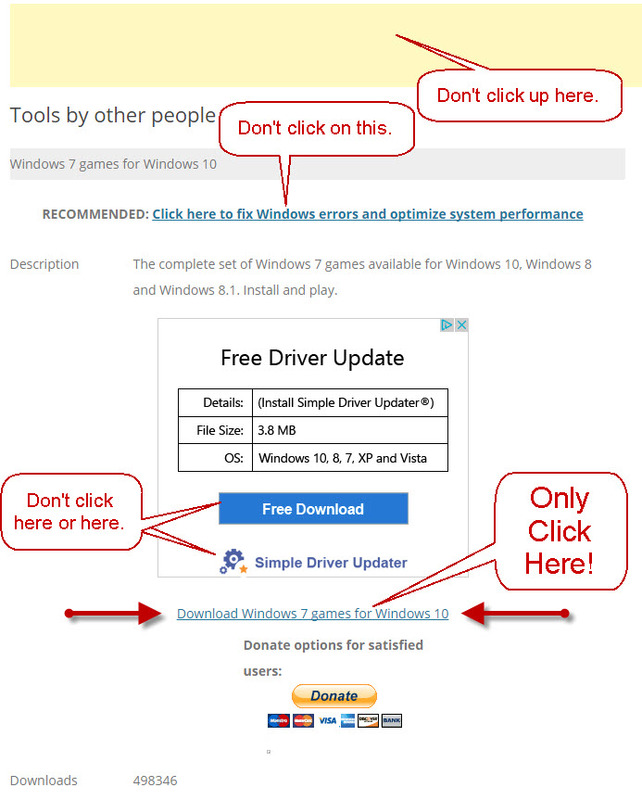 Click on the download button on the page (if you have Windows 10 64-bit, you can [but don’t have to] download a 64-bit version by clicking the dropdown next to the Download button and choosing it). If you don’t understand that part in parentheses, don’t worry about it. Double-click on the VLC file listed in the folder, and run the installation program. Pop a video in your DVD drive and enjoy. In a minute or so, your download will arrive in your Downloads folder in the form of a zip file. Accept the defaults and “Extract” the contents of the zip file. Run the setup program and pick the games you want installed. See? Now you have your stuff back, and now you have all kinds of new ways to waste your time! Or maybe I should say, “old” ways. You’re welcome.